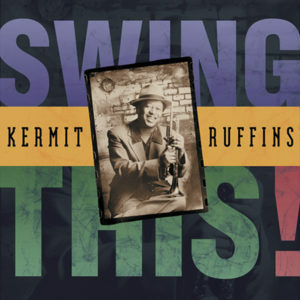 A collection of outstanding songs from Kermit Ruffins and Dr. Michael White offered completely free to members of the Association of Fundraising Professionals. 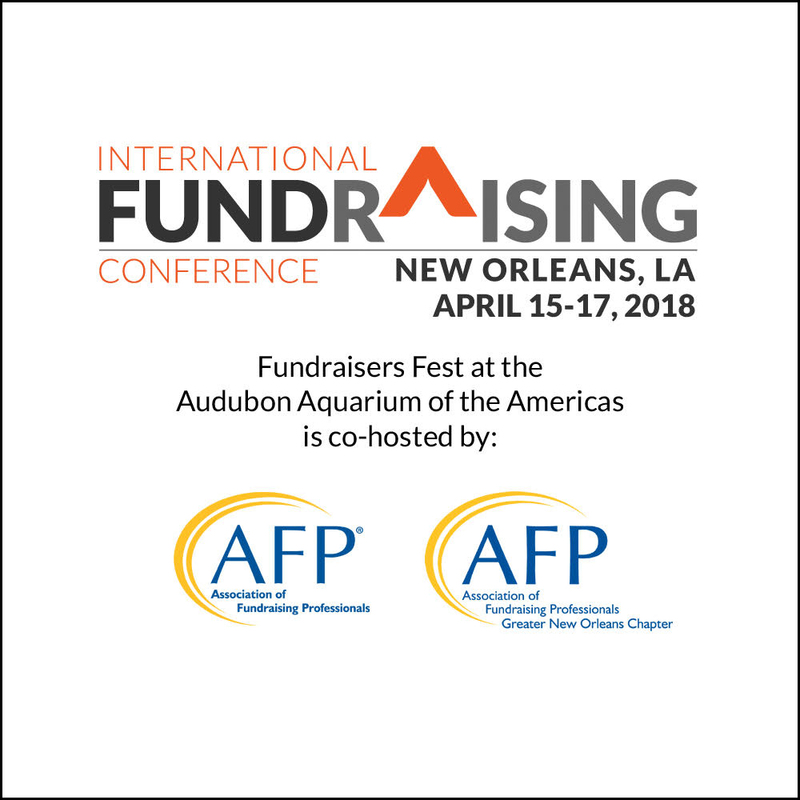 We hope you’re coming to the International Fundraising Conference in April 2018. We support the Louis Armstrong Jazz Camp, and we hope you will too! Here’s a little “lagniappe” for members of the Association of Fundraising Professionals. 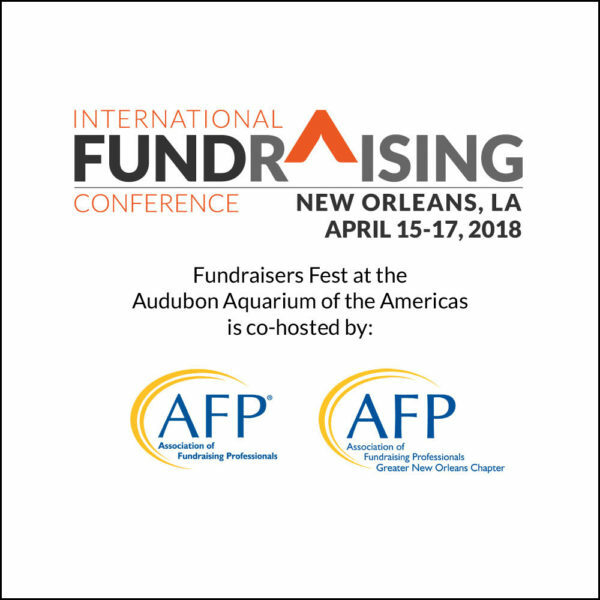 We hope you’re coming to the AFP International Fundraising Conference in April 2018. Thanks for choosing New Orleans for your conference, and enjoy a slice of our musical culture. 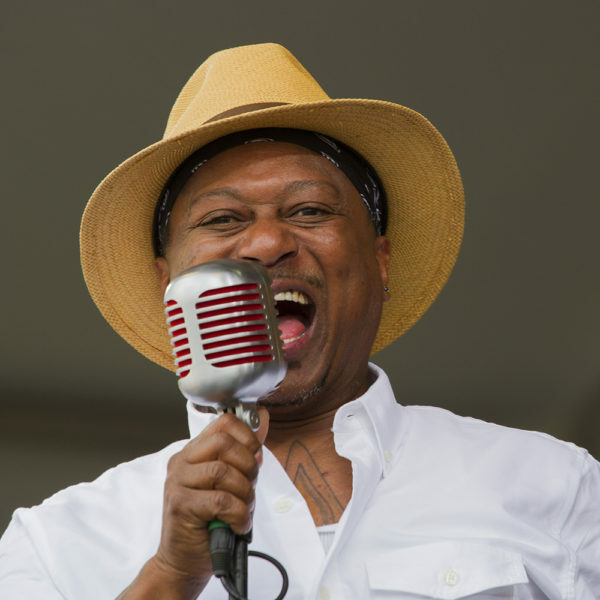 Both Kermit Ruffins and Dr. Michael White will be performing at the conference. We support the Louis Armstrong Jazz Camp, and we hope you will too! Compilation Includes the following tracks from these Basin Street Records releases. If you like what you hear, pick up a copy of the full album from our site, or from a local retailer such as Louisiana Music Factory. 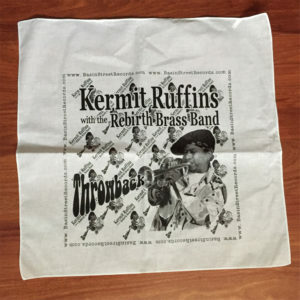 When The Saints Go Marching In – Kermit Ruffins from We Partyin’ Traditional Style! 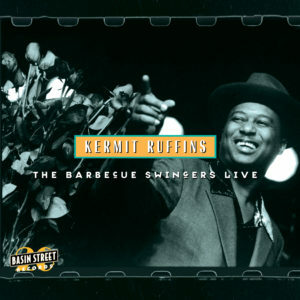 Kermit Ruffins, A New Orleans cultural icon, and spiritual successor to Louis Armstrong has been swinging in the Big Easy for over thirty years, first as a co-founder of the legendary Rebirth Brass Band, and now as the leader of the inimitable Barbecue Swingers Live. With accolades and accomplishments ranging from appearances on HBO’s Treme, Bravo’s Top Chef, The Jungle Book Soundtrack with Christopher Walken & Bill Murray, and The Late Show with Stephen Colbert, to opening his own bar in the heart of Treme, Kermit’s Treme Mother-In-Law Lounge, Kermit has solidified himself as a staple of New Orleans music royalty as both a trumpeter and vocalist. 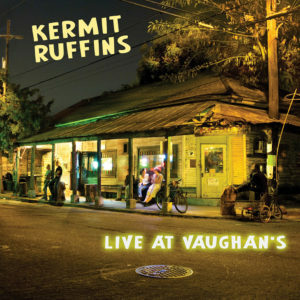 There’s no question, if you haven’t seen Kermit Ruffins live, you haven’t experienced the real New Orleans music scene. 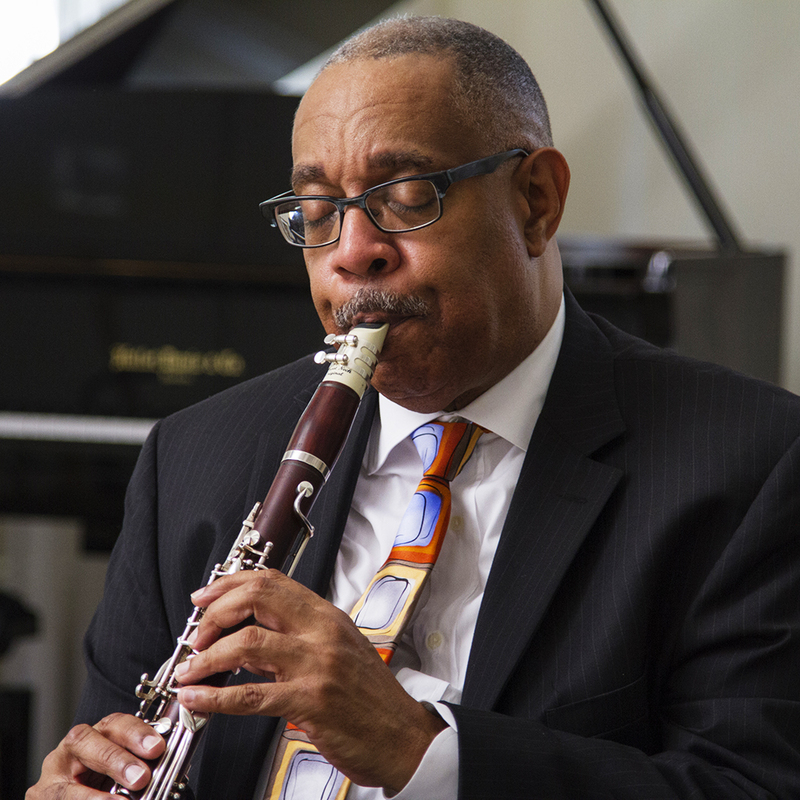 Dr. Michael White is an accomplished, multi-faceted New Orleans-based clarinetist, bandleader, composer, musicologist, jazz historian, and educator widely regarded as one of the leading authorities and culture-bearers of traditional New Orleans jazz music. He has performed in over two dozen foreign countries, played on over 50 recordings, received countless awards, made multiple national television appearances (including HBO and CNN), and been featured in major media publications (such as NPR’s Music Inside Out). A Heritage Fellow of the National Endowment for the arts, Louisiana Endowment for the Humanities Humanist of the Year, and Jazz Journalists Association of America Jazz Hero, White’s accomplishments and contributions to the culture of New Orleans and the World at large have not gone unrecognized. NOTE: Your download will be in a .zip format. You will need to download to a computer that can unzip the .zip container, or use an app on your mobile device that can unzip the .zip container. 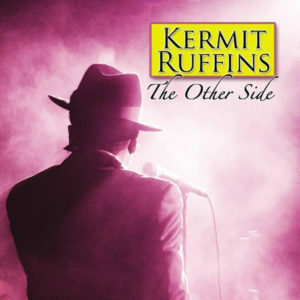 5 previously released tunes from Kermit’s other side.